Dionne Bunsha is an award-winning author and journalist. 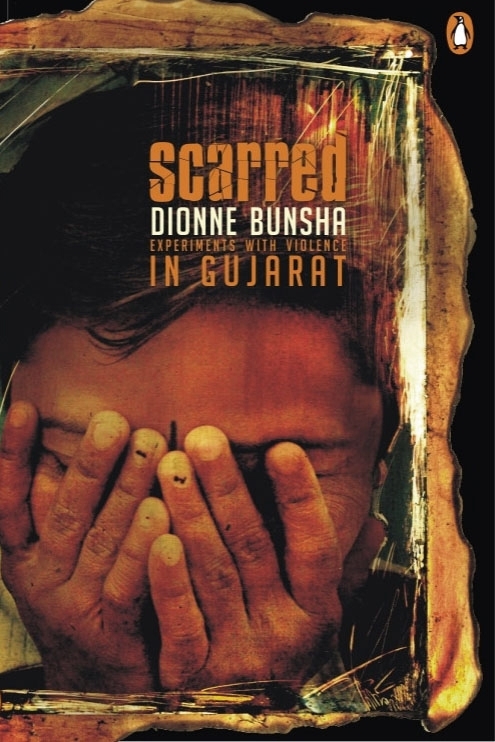 She is the author of the acclaimed non-fiction book, Scarred: Experiments with Violence in Gujarat (Penguin India, 2006) about the aftermath of the communal violence in Gujarat. As a Senior Assistant Editor for Frontline magazine (www.frontline.in) in Mumbai, India, she travelled extensively to report on human rights, social justice and environmental issues. She has won several awards for her engaging, intrepid and fearless journalism. Dionne writes for The Guardian, The Hindu newspaper and the New Internationalist magazine. Dionne was a Knight International Journalism Fellow at Stanford University in 2008-09. Dionne is a researcher on issues related to environment, socio-economic development and politics. 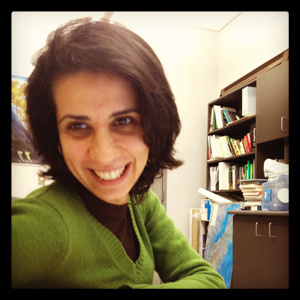 She has a Masters in Resource and Environmental Management at Simon Fraser University, Vancouver, Canada where she studied participatory planning and ecosystem-based management in coastal British Columbia, Canada. She was given the Pacific Institute for Climate Studies (PICS) graduate fellowship for her environmental research. Dionne also has an M.Sc. in Development Studies from the London School of Economics where her research focused on the political economy of farmers suicides in Maharashtra, India. Pacific Institute for Climate Solutions (PICS) Graduate Fellowship, Canada, 2011–2012. LSE Commonwealth Shared Scholarship, U.K., 1999-2000. Knight International Journalism Fellowship, Stanford University, USA, 2008–2009 . Ashoka Trust for Research in Ecology and Environment – Small Grant Programme, India, 2007. Ramnath Goenka Excellence in Journalism Awards for Books (Nonfiction) and Environmental Reporting (Print), India, 2006-2007.
International Federation of Journalists (IFJ) Journalism for Tolerance Prize for South Asia, Belgium, 2005. Sanskriti Award for Journalism, Sanskriti Foundation, New Delhi, India, 2003. PUCL Journalism for Human Rights Award, India, 2003.